Gyrokinesis is the origin of the Gyrotonic Expansion System, meaning "circular movement". 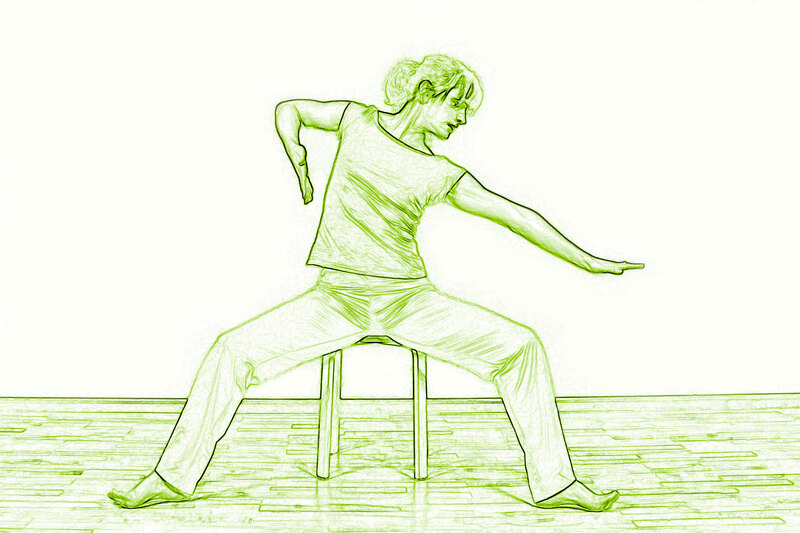 On the stool sitting, on the mat lying or kneeling and in standing the body is moved in rhythmic sequences and thus exercising the muscles and joints in a gentle way. The spine is the central support of all movements which correspond, the body observed fluent with specific breathing patterns through the motions without conducting static positions. Gyrokinesis is therefore sometimes called Dynamic Yoga. The movement system manifested in circular, spiral, elliptical, figure 8's and undulations adapted to the structure of the human body. The motion system makes use of the anatomy of the body to work in three dimensions. The movements are initiated from the spine. The stresses of everyday life are loosened and the body gets back its smooth mobility. Particularly is that are addressed by stimulating the body's meridians, organs, nerve, fascias and energy system and stimulates the metabolism. By Gyrokinesis exercise, the body is strengthened and its movements are smooth and harmonious. 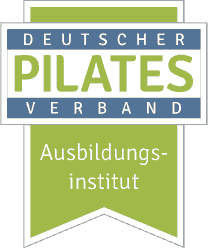 The entire exercise program takes place without a device, thus the learned exercises can also be used at home, at work and rejuvenation and invigoration in unilateral postures. Gyrokinesis is usually trained in groups. The workouts take 60-90 minutes and consist of a flowing movement which leads more or less without a stop by the hour. "Come. Move. Feel and have Fun. Discover the possibilities of your body." "The erection is man's greatest good. It frees the body, clears the mind and opens the heart. Complete freedom of movement brings health and happiness." Admittedly, the movement sequences are very complex and require a lot of concentration and co-ordination. To make his movement system for less experienced people move more comprehensible, Juliu Horvath built a supportive device system. The basic unit is the Pulley Tower Combination Handle Unit. Other devices are Jumping Stretching Board, Leg Extension Unit, Gyrotoner and Archway. "The body moves with Gyrokinesis and Gyrotonic Expansion System as a spider's web in the wind, elastic, strong, flexible and as a whole harmonious unit." 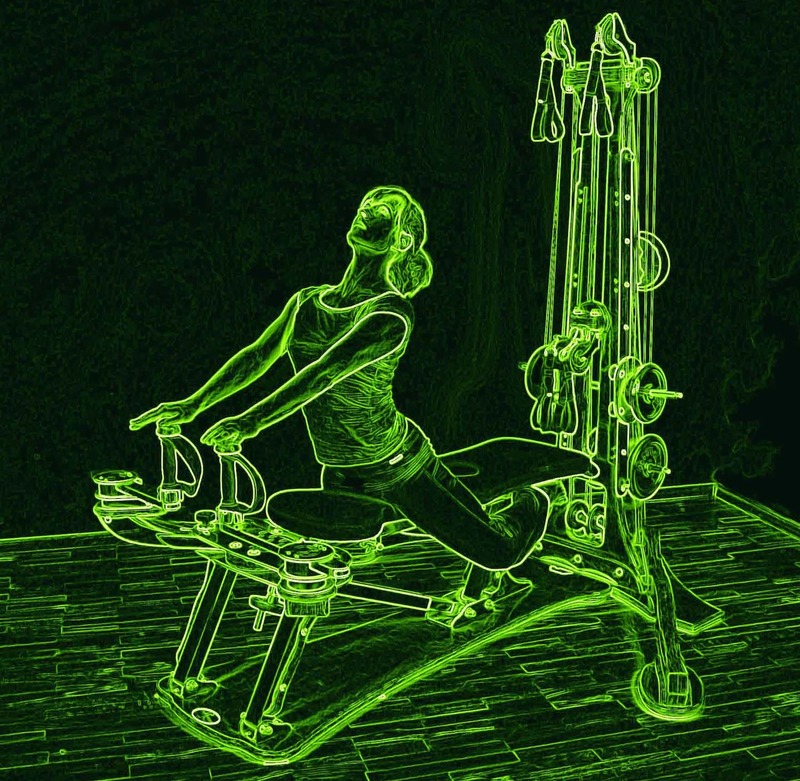 Is there a difference between Gyrotonic and Gyrokinesis? Not really. Training takes place according to the same principles of biomechanics and energy. The different tissue structures such as muscles, tendons, fascia, connective tissue and nerves are stretched, strengthened and their cooperation are harmonized and economised. 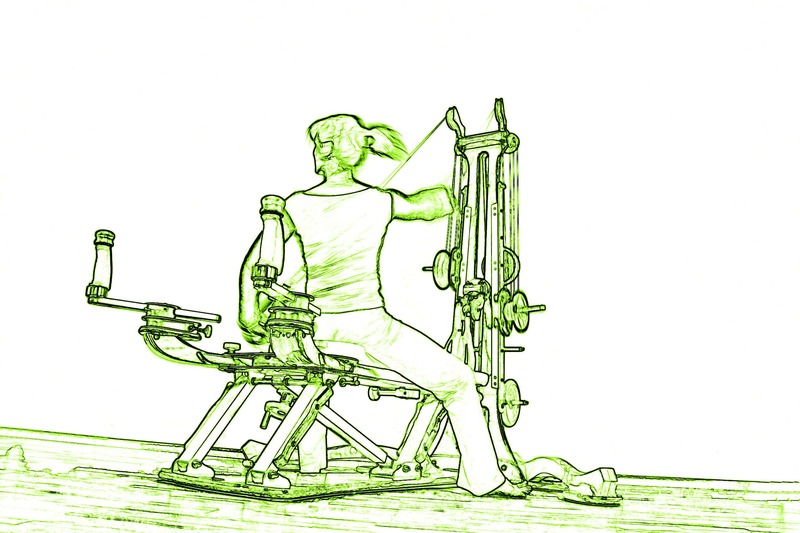 The movement with the equipment is circling, whereby a closed cycle is created and executed with a uniform resistance. The whole body of the trainee is able to move in a pleasant tension whereby the body from head to toe is involved. The resistance facilitates a tension build in the body through contact with the device, it is overlong muscle chains trained on the joints trained. Every movement combines strengthening, mobilization and coordination. In Gyrokinesis is also trained in this field of tension, but without providing the external resistance. Our studio offers different Educational Courses and Workshops. In Munich, Hamburg, Berlin, Düsseldorf, Dresden, Frankfurt, Zurich, Baar, Lisbon, Paris, Izmir, Barcelona, Bilbao, Madrid, London, Costa Mesa-L.A. , Kopenhagen, Budapest, Peking, Istanbul, Salvador and Rio de Janeiro.